$8.75/lb. $8.25/lb. Avg. 10 lb. 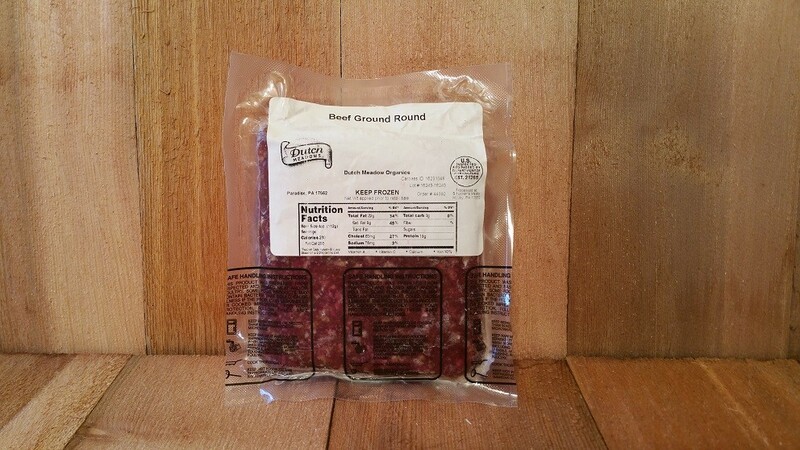 A fine 95% Lean ground mixture that comes from the round of the beef like Top Round, Bottom Round, Eye Round and Sirloin. It definitely does well for creating your own lean burgers for the grill, mixing with your favorite meatloaf or even making tasty chili. Taste the difference from 100% Grass-fed Angus Beef! It`s another one of our "buy more and save bundles". Takes less than 1/2 cu. foot of freezer space.